In addition to supporting our pupils as they grow academically, we’re committed to helping every individual thrive in the social and emotional aspects of their school experience. Our friendly and inclusive community provides a great context for growing our pupils’ confidence, strengthening their personal resilience and encouraging kindness and respect. 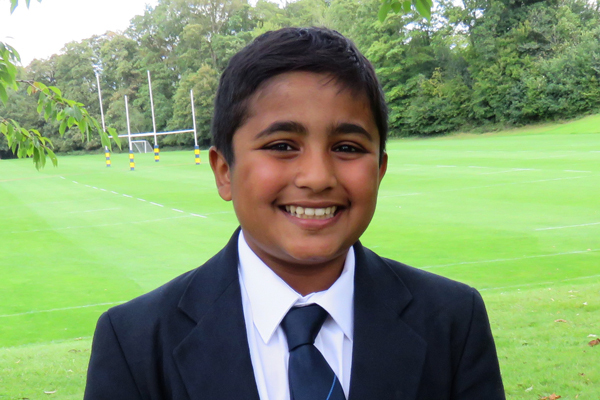 Pupils benefit from significant personal support through our House system, as every boy or girl will be part of one of our four Houses (Aldworth, Hall, Malthus or Rich) for the duration of their time at Blue Coat. The Houses create a great sense of belonging, offering pupils a smaller and less daunting immediate community and allowing them to build friendships across year groups more easily. 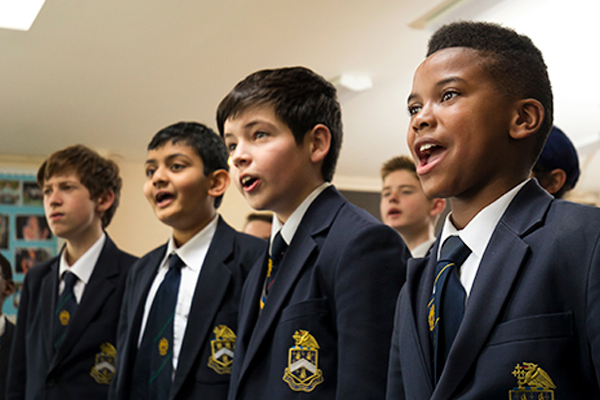 A spirit of teamwork and camaraderie is also built as pupils work together as a House on various co-curricular music, sport and drama activities. Within their House, your child will also be part of a tutor group, meaning that they have a designated member of staff watching out for them and personally overseeing the development of their character and intellectual curiosity. Their tutor will also be your first point of contact if any issues or concerns arise, keeping communication between pupils, teachers and parents as simple and open as possible. 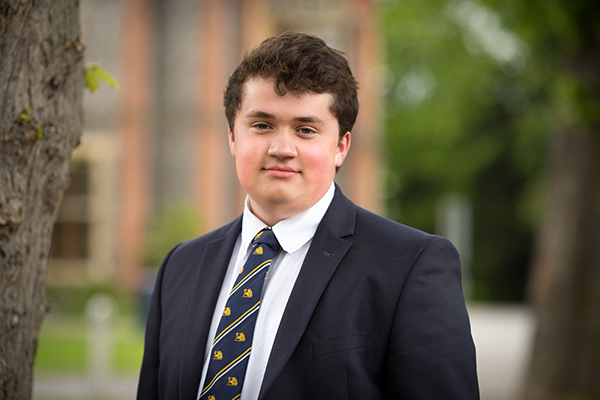 Various other pastoral staff are also always available to our pupils, including their Head of Year, the Pastoral Deputy Head, our Chaplains, and a dedicated School Counsellor.